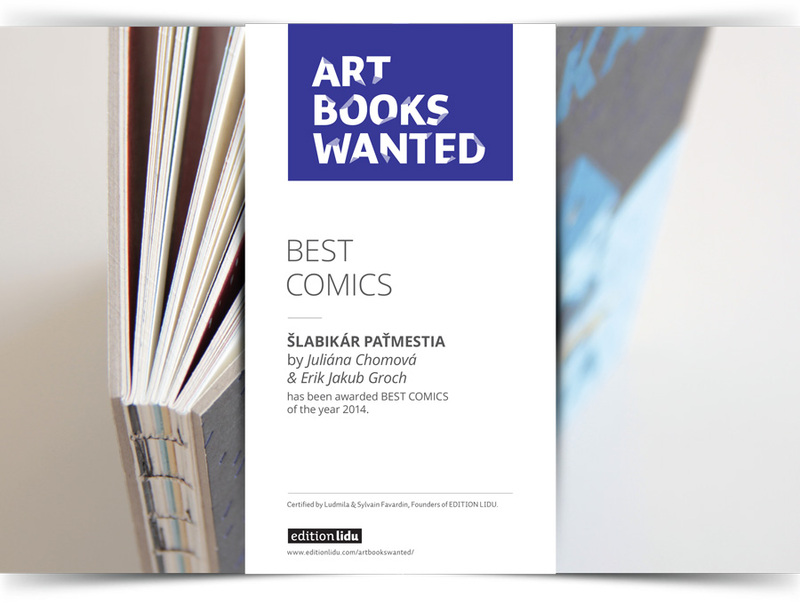 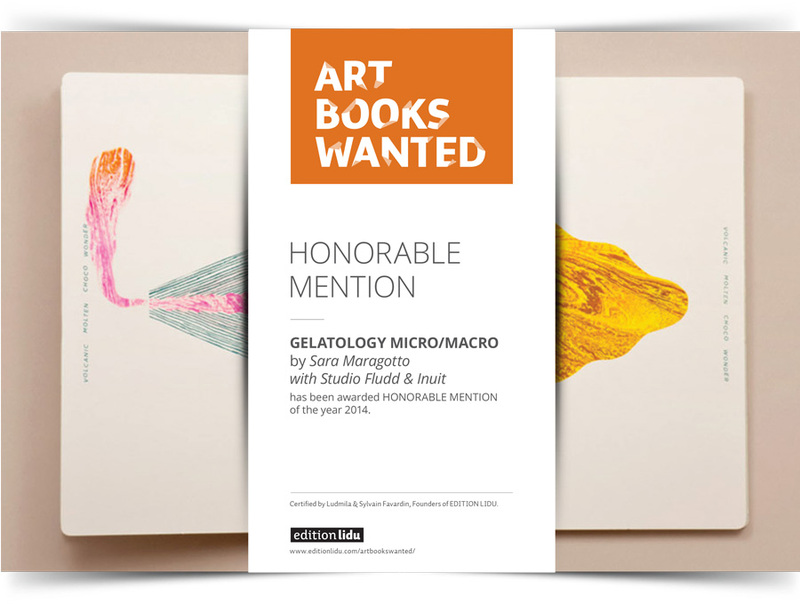 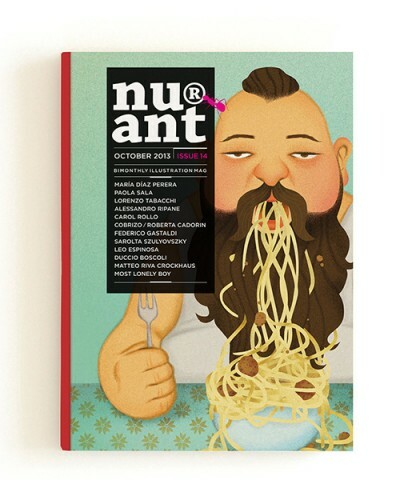 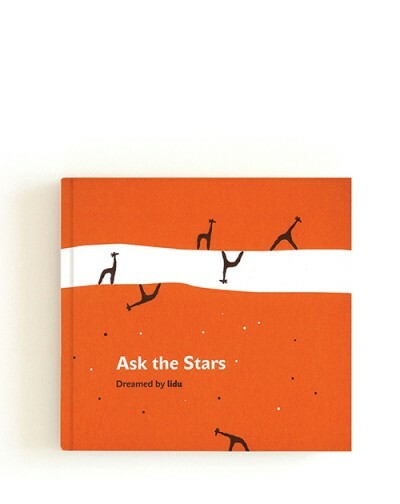 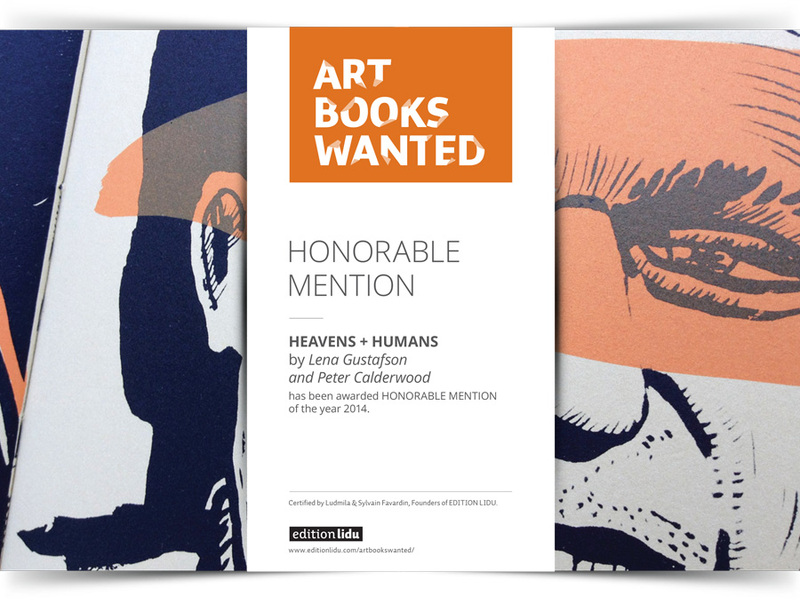 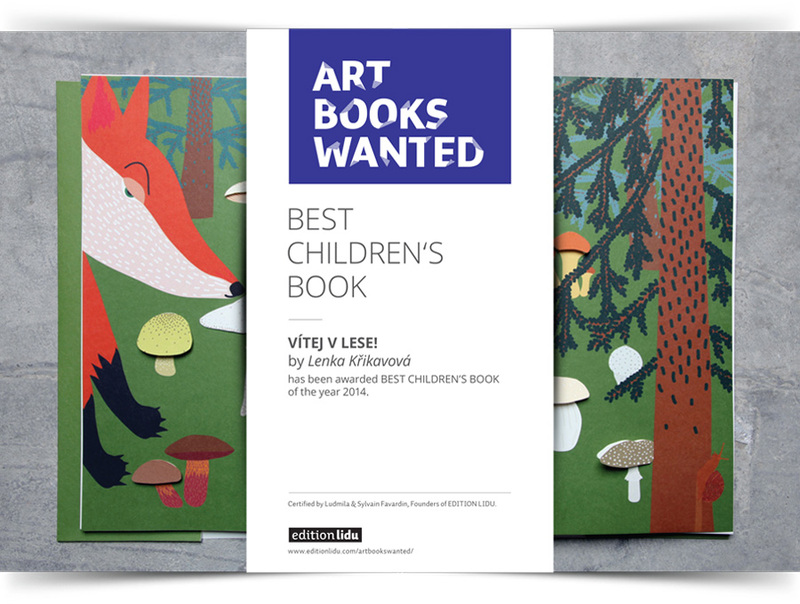 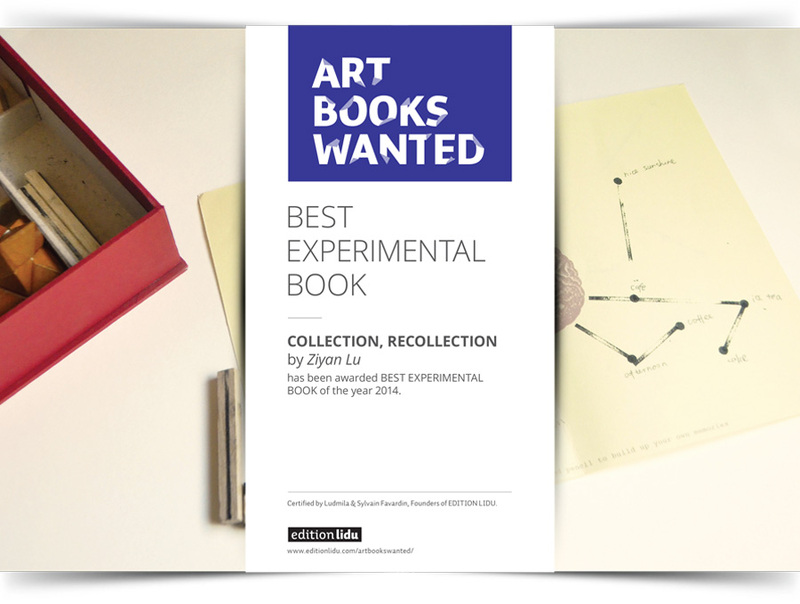 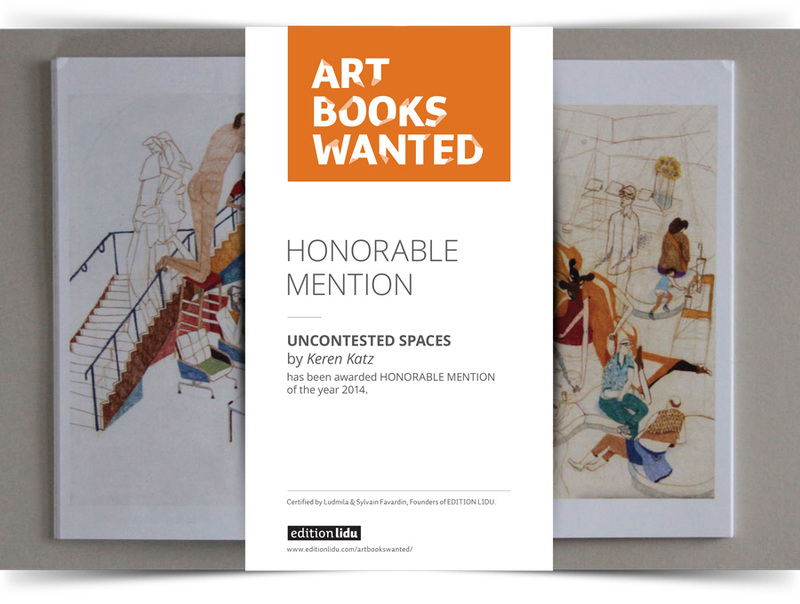 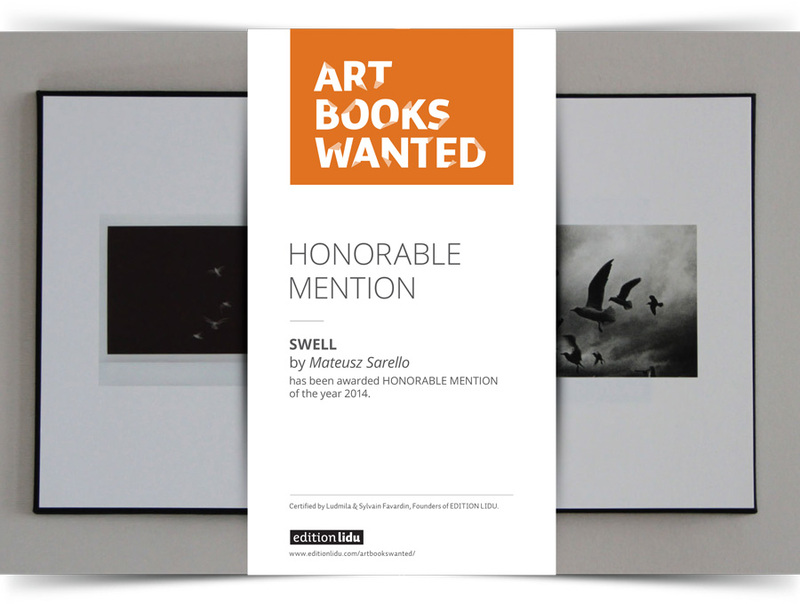 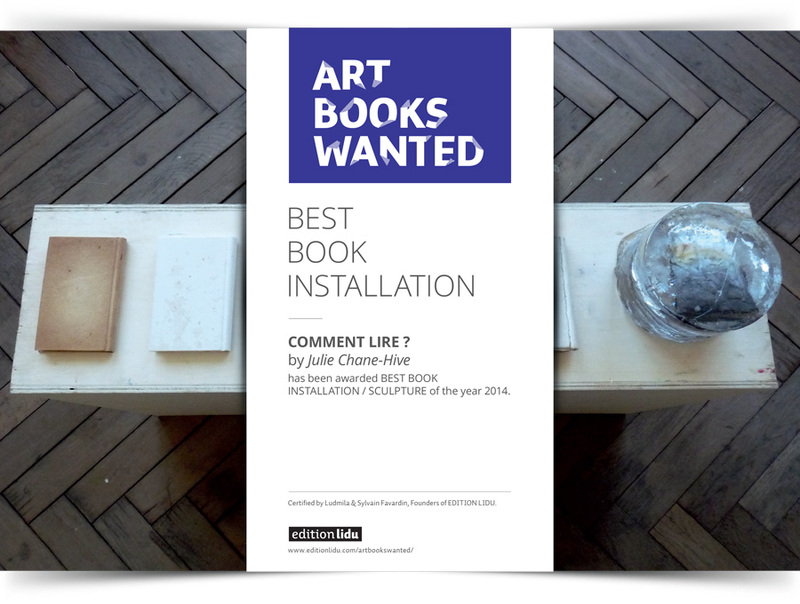 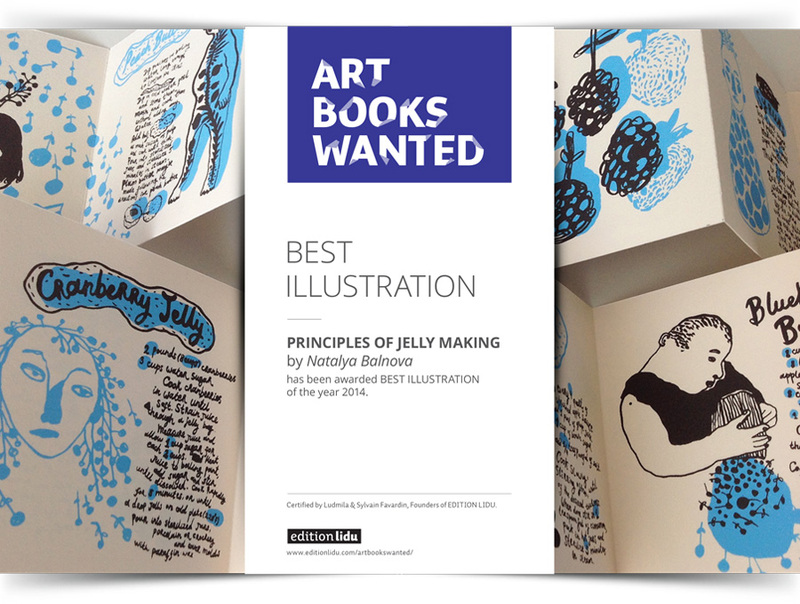 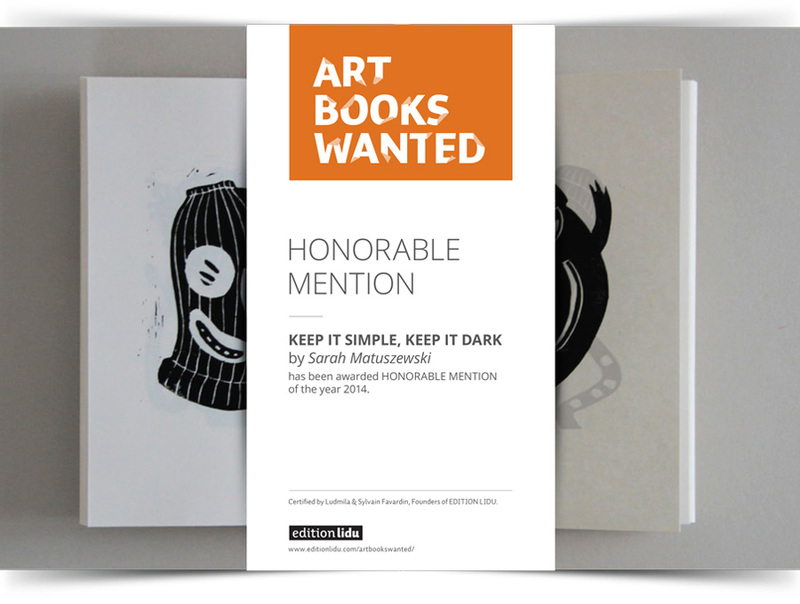 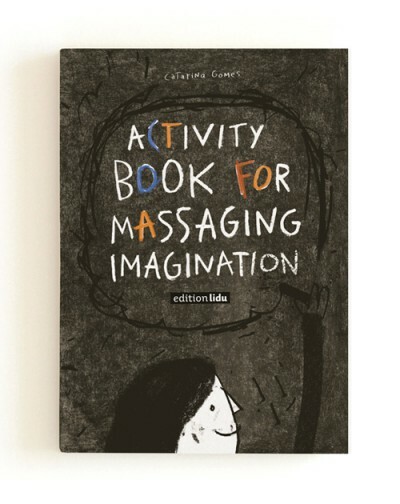 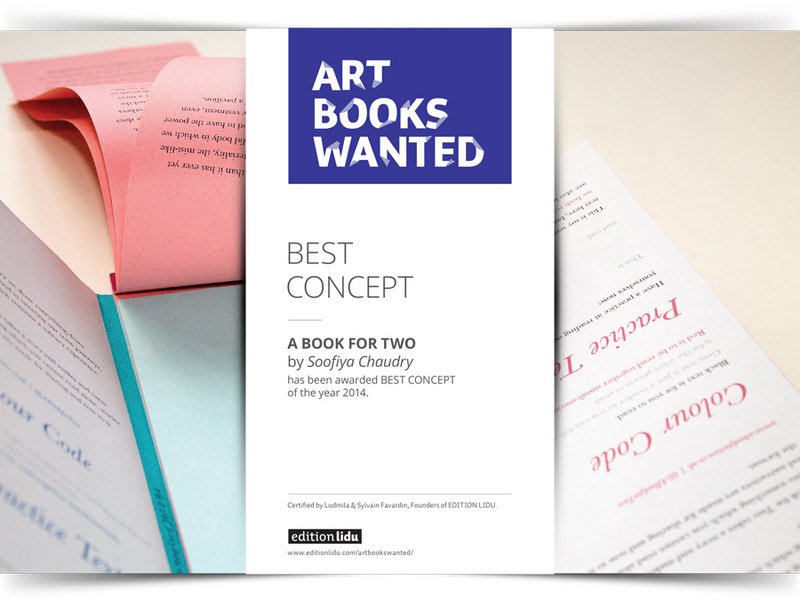 The ART BOOKS WANTED International Award 2014 has its winners. 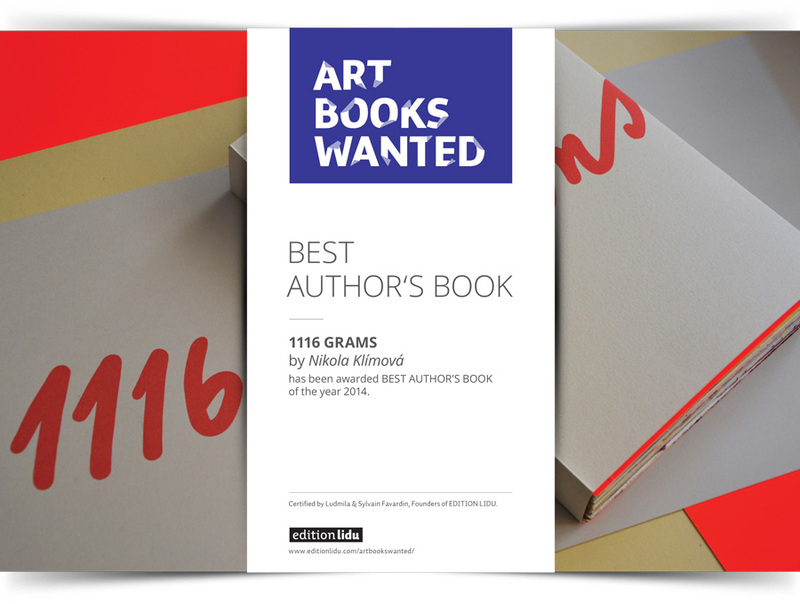 In ABW 2014 we have received total of 247 submissions such as author's books, art and design catalogs, comics, illustrated stories, prototypes and interactive projects from 38 countries: Australia, Austria, Belgium, Brazil, Canada, China, Costa Rica, Czech Republic, Denmark, Finland, France, Germany, Haiti, Hungary, Indonesia, Italy, Ireland, Israel, Japan, Lithunia, Montenegro, Namibia, Netherlands, Poland, Portugal, Romania, Russia, Scotland, Serbia, Singapore, Slovakia, Slovenia, South Korea, Spain, Switzerland, Turkey, United Kingdom and USA. 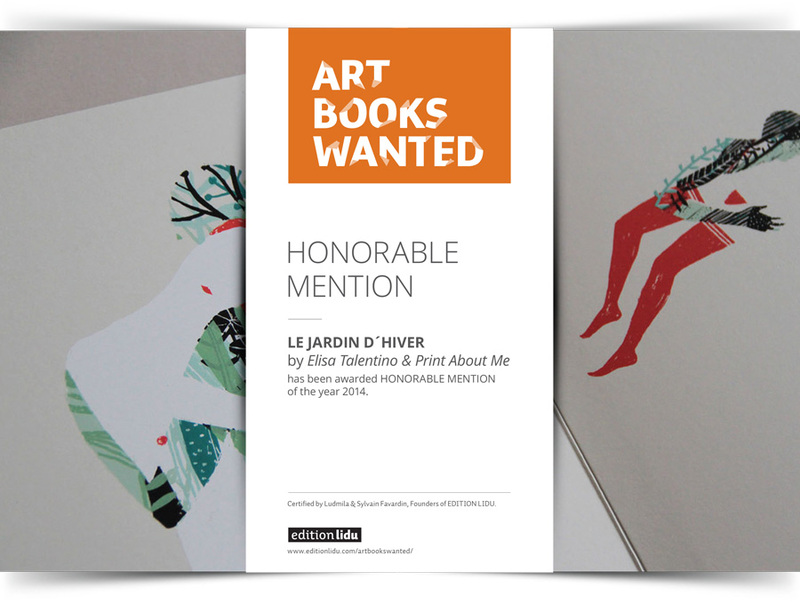 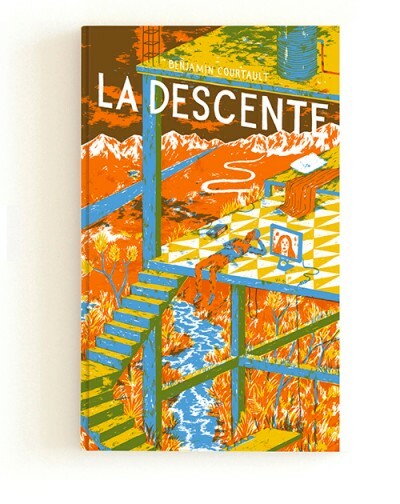 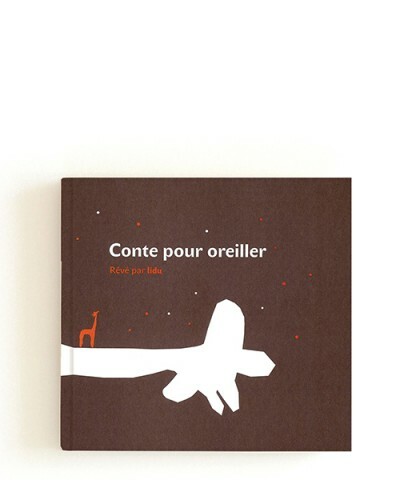 The ART BOOKS WANTED International Award was initiated and created by Ludmila & Sylvain Favardin, visuals artists and founders of EDITION LIDU. 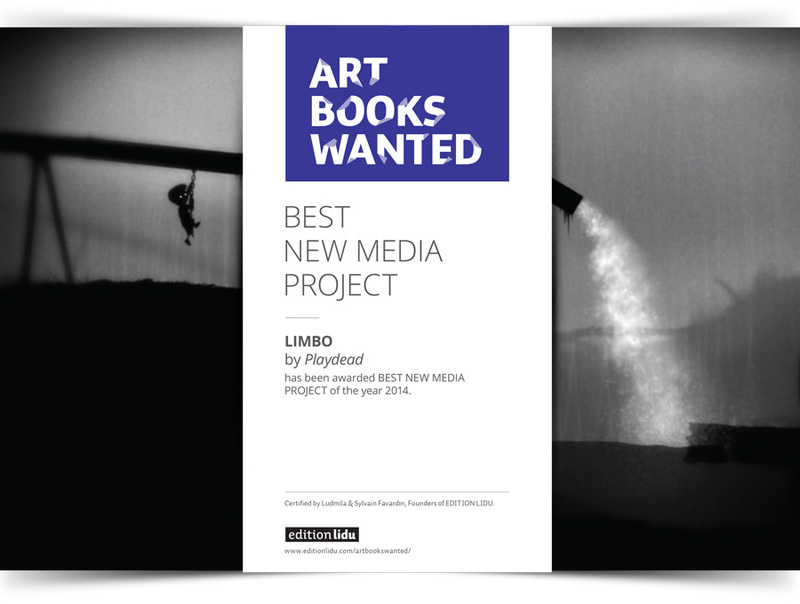 ABW Award was first organized in 2011 by edition lidu. 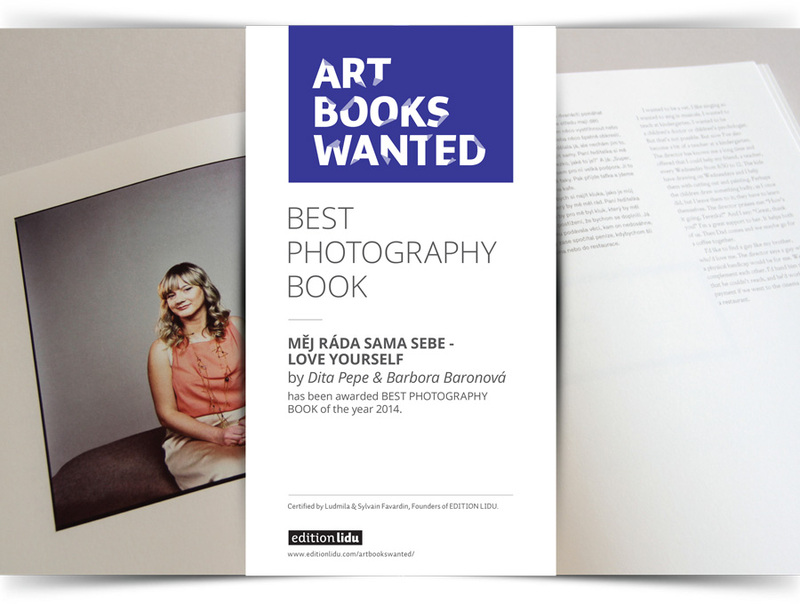 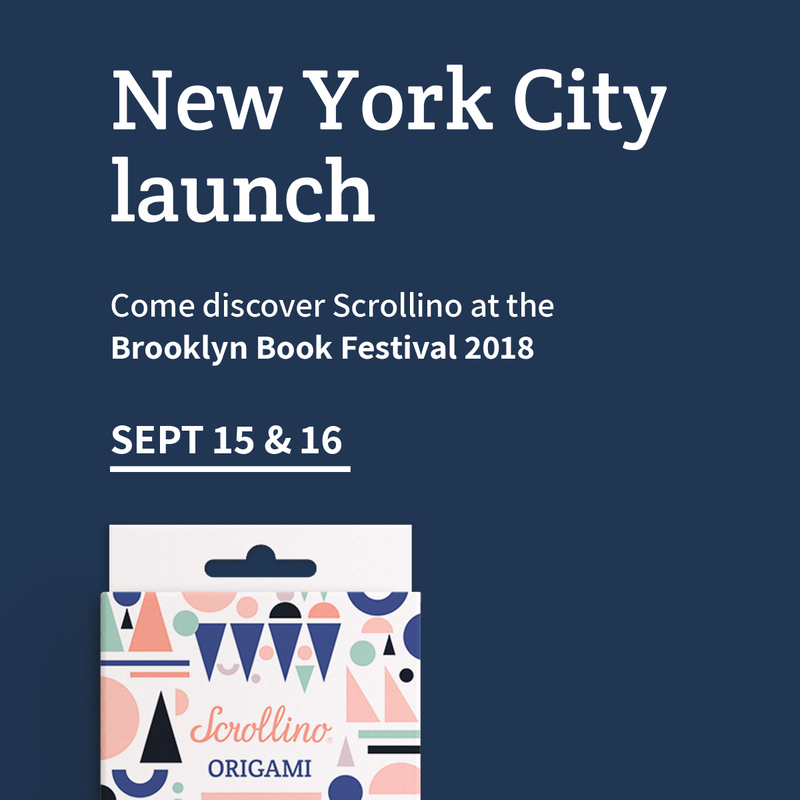 ABW Award is not only a competition, it is also a platform to spread the best in art, design and independent publishing through exhibitions, cultural events and interviews. 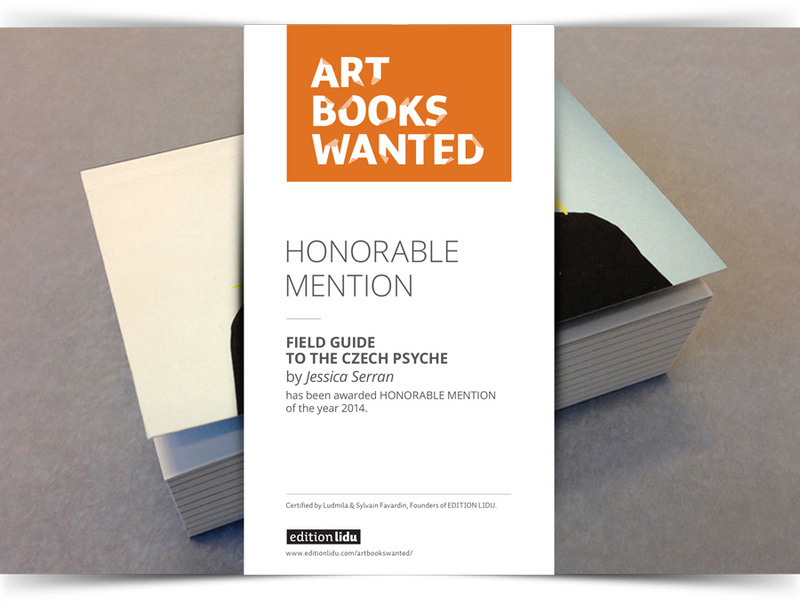 The award ceremony was held in Prague on 7th October as a part of Prague Design and Fashion Week - Designblok 2014. We are honoured to present you the winners of ABW Award 2014. 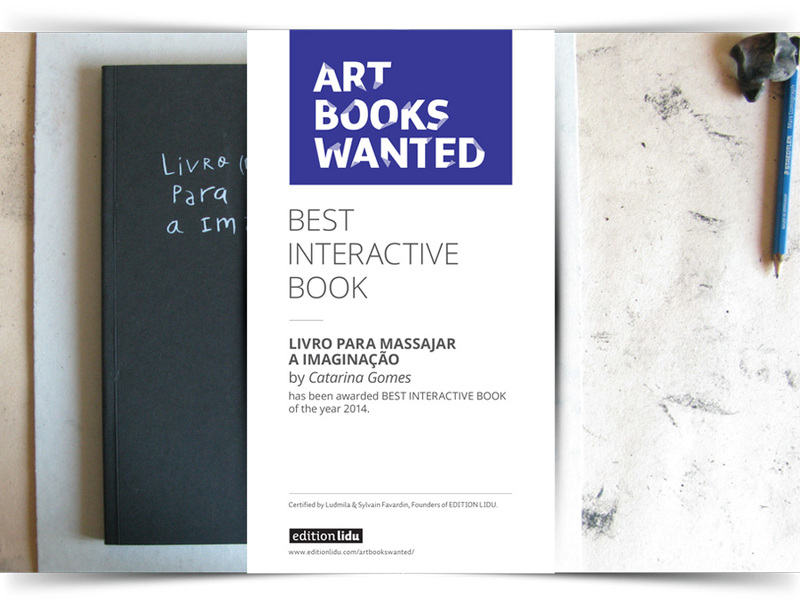 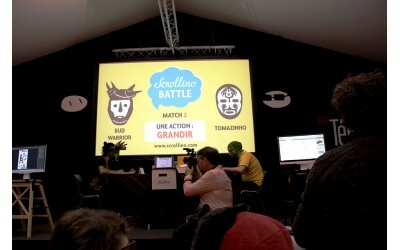 Catarina Gomes was elected the ABW Total Winner and received the main prize of 1000 € from edition lidu. 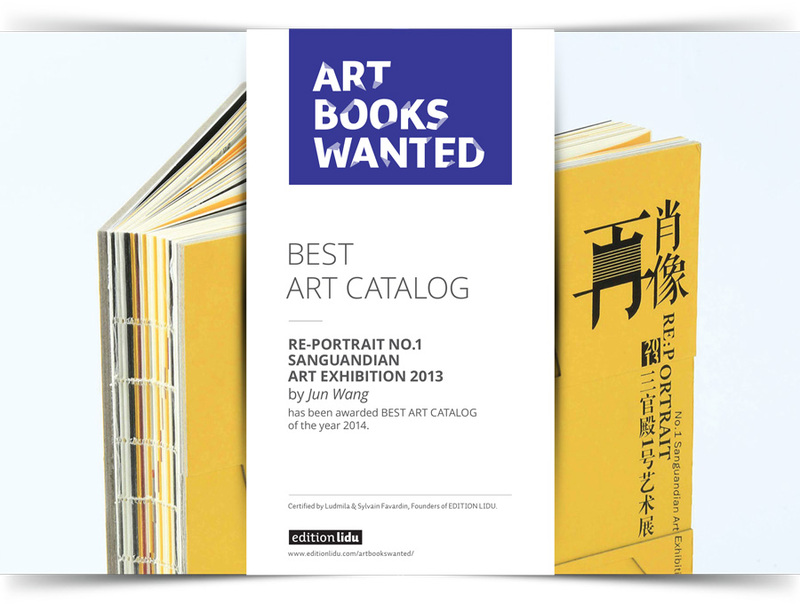 Another 11 projects got the ART BOOKS WANTED International Award in different categories, 21 projects were nominated and 7 projects were awarded Honorable mention. 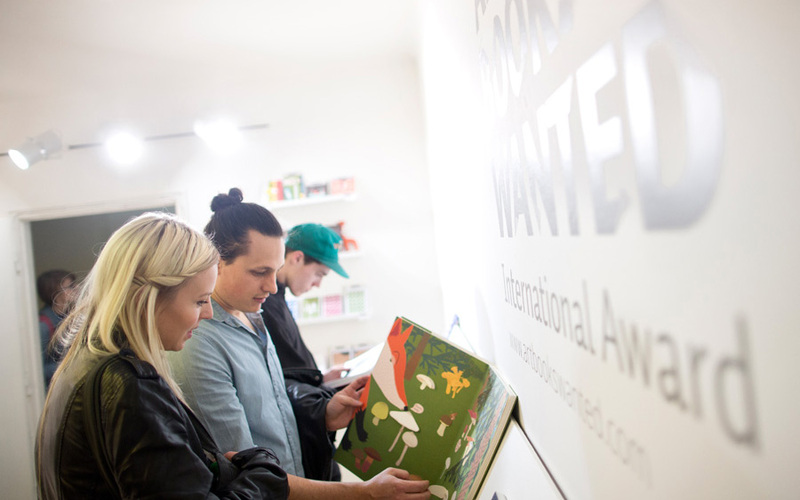 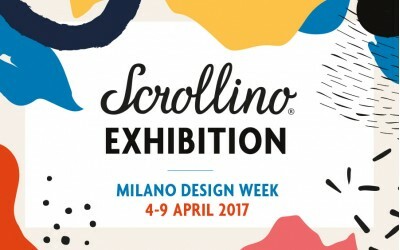 Read more about the ABW Award Night at Designblok here.